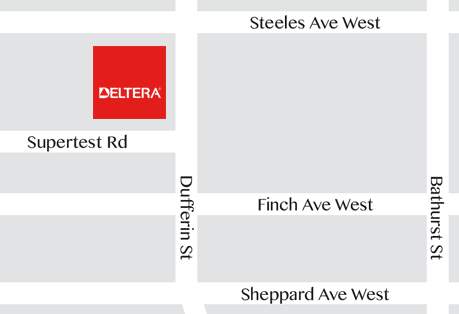 Deltera is proud to be associated with such a reputable developer as Tridel. 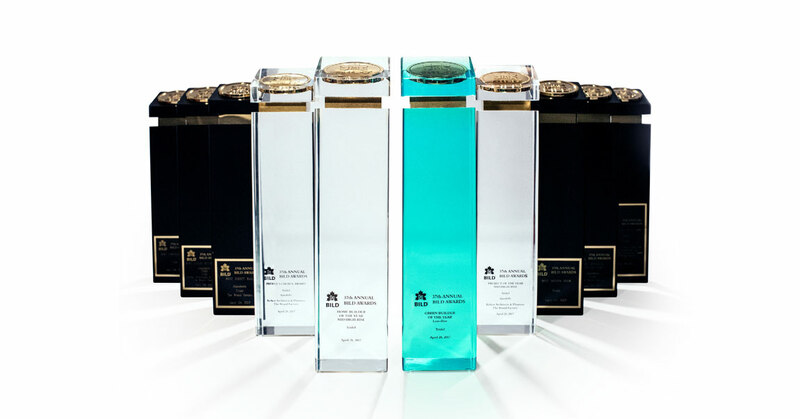 In September 2005, Tridel won its second consecutive TARION award for Outstanding Customer Service — linked directly to Deltera’s ability for building superior quality product. In addition, Tridel has won the 2004 GHTBA Builder of the Year award ˜ again related to the outstanding quality of the buildings. For more information about our awards, click here.